Producer Sai Korrapati, is one of the most passionate filmmakers in Tollywood who has given huge hits under his Varahi Chalana Chitram banner. 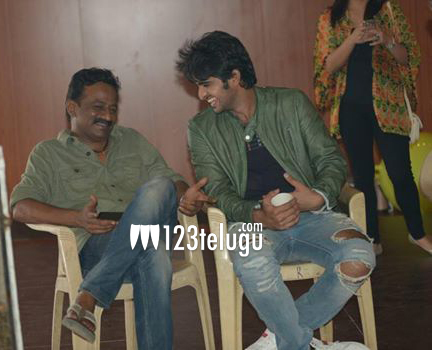 He is also encouraging young talent, and Naga Shaurya is one such actor who made it big in his banner. Impressed with his performance in Oohalu Gusagusalade, Sai Korrapati signed him once again for his upcoming film ‘Dhikkulu Chudaku Ramayya’. Owing his success to Sai Korrapati, the actor posted in his social networking site “Passionate producer SAI KORRAPATI gaaru Without u i am nothing in film industry sir”. Directed by Trikoti, this romantic entertainer also features Ajay and Indraja in other prominent roles.